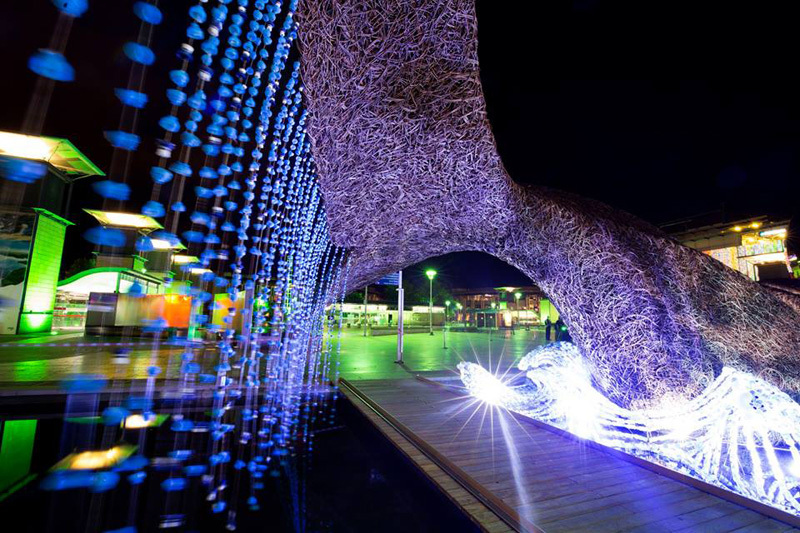 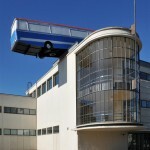 “Bristol Whales” is an art installation, designed and built by the creative people at Cod Steaks. 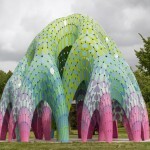 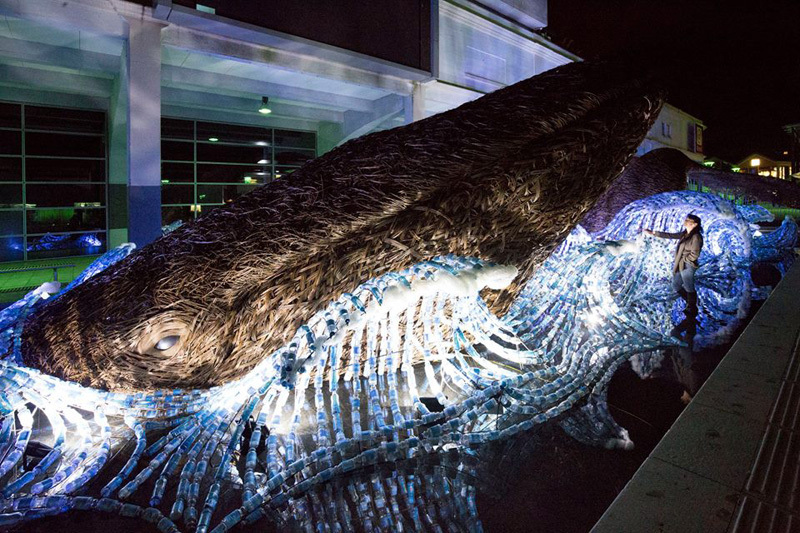 Made from locally harvested willow and 70,000 upcycled plastic bottles, the life-sized whales will be at Millennium Square in Bristol, England, until September 1st, 2015. 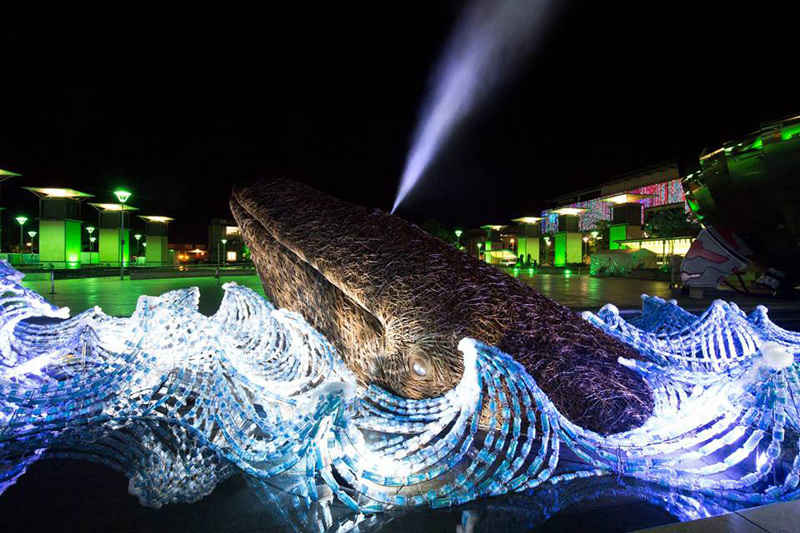 Initiated by Artists Project Earth and funded by Arts Council England, The Bristol Whales represents the beauty and fragility of our oceans and the increasing human threats that they face. 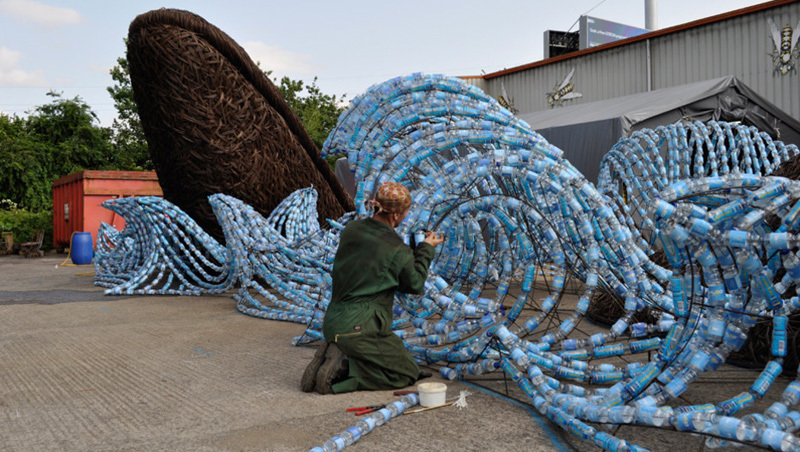 Made from willow harvested locally in Somerset, the sculpture depicts two life size whales swimming through an ‘ocean’ of 70,000 plastic bottles, upcycled from the Bath half marathon and Bristol 10k. 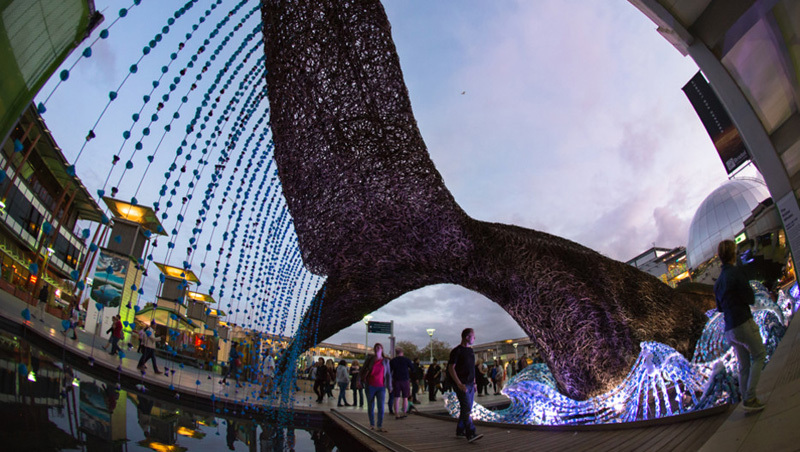 ‘The Bristol Whales’ project shows Cod Steaks ability to conceive beautiful, emotive and robust works of art that the public can interact and engage with. 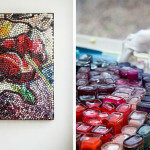 Using the correct materials was of paramount importance. 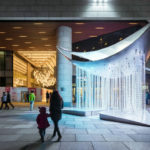 We harnessed the natural beauty of willow and sympathetically meshed it with graceful rolling plastic bottle waves, to create a simple yet impactful message. 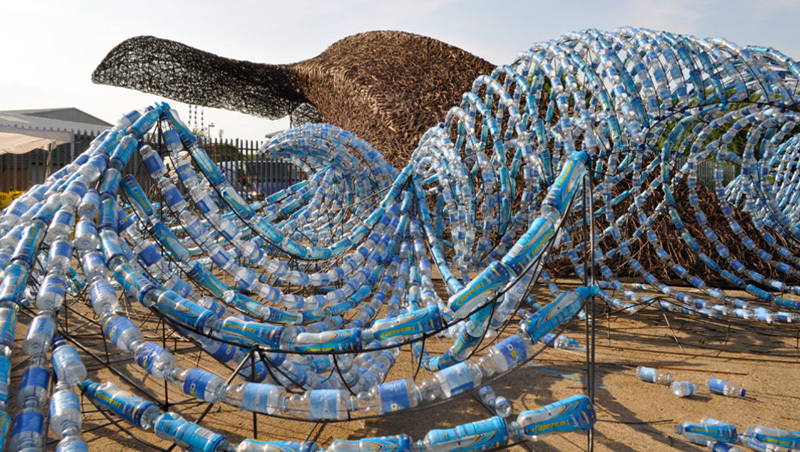 What’s more, we have made a pledge that every plastic bottle used in the sculpture will be recycled. 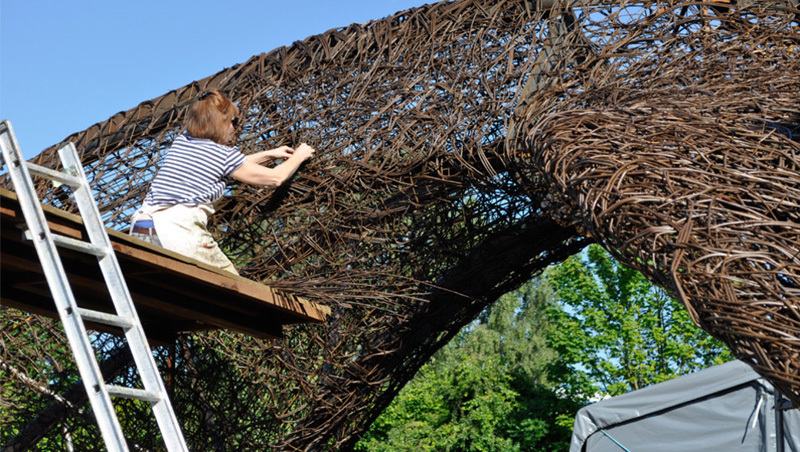 Watch the video below to see how the whales were made.